Neste creates sustainable solutions for transport, business, and consumer needs. Our wide range of renewable products enable our customers to reduce climate emissions. We are the world’s largest producer of renewable diesel refined from waste and residues, introducing renewable solutions also to the aviation and plastics industries. We are also a technologically advanced refiner of high-quality oil products. We want to be a reliable partner with widely valued expertise, research, and sustainable operations. 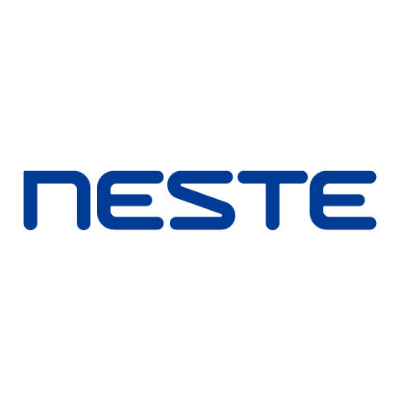 In 2017, Neste’s revenue stood at EUR 13.2 billion. In 2018, Neste placed 2nd on the Global 100 list of the most sustainable companies in the world.